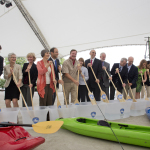 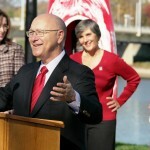 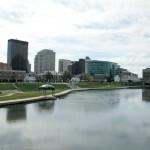 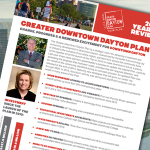 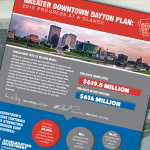 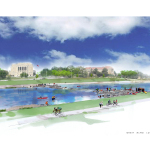 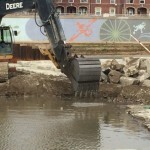 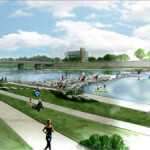 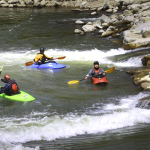 Dayton groups plan to craft a strategy to develop the city’s riverfront over the next two decades. 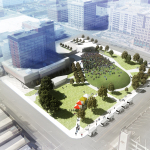 The planners for downtown Dayton’s new $5 million entertainment venue revealed renderings Tuesday of what the new Levitt Pavilion outdoor concert space will look like. 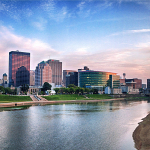 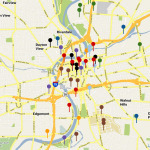 In May of 2015, Dayton will join the collection of more than 30 cities across the U.S. with bike share transportation systems. 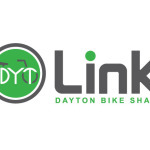 Link, Dayton’s bike share program, features more than 200 bikes at 24 strategically located stations. 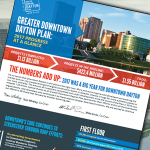 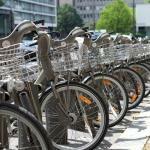 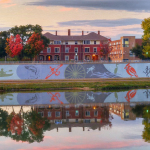 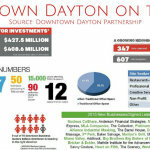 The Downtown Dayton Partnership is looking for people to design the brand for the coming bike share program downtown.